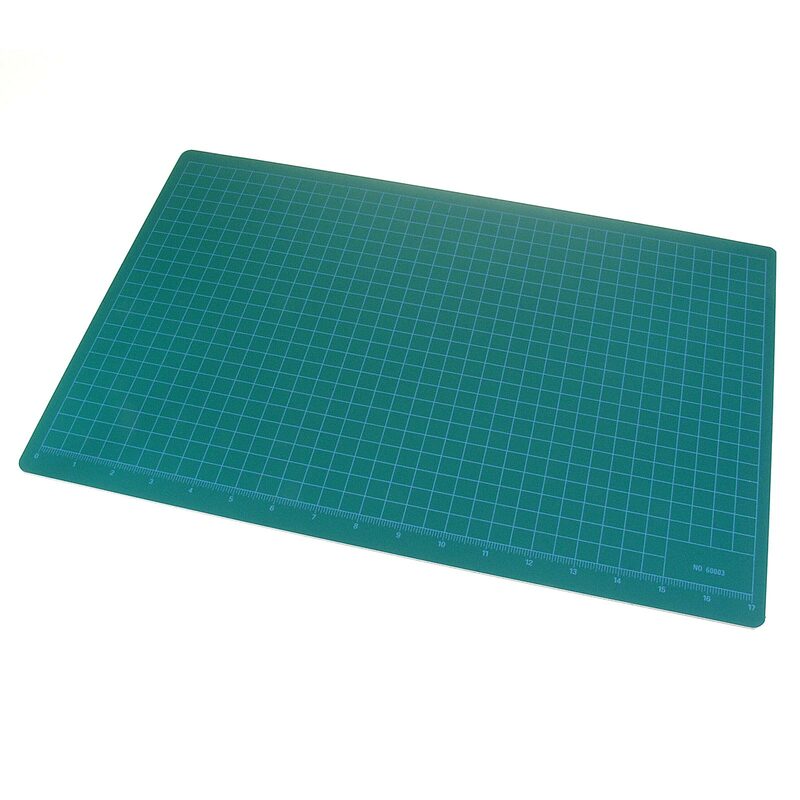 Place on your workbench or even your dining room table and never worry about scratches or cut marks again. It actually heals itself instantly after each cut. Stays smooth after thousands of cuts and blades will last longer. Made of 3 ply, non-glare polyvinyl. Double sided for twice the life. You've got to try it to believe it.